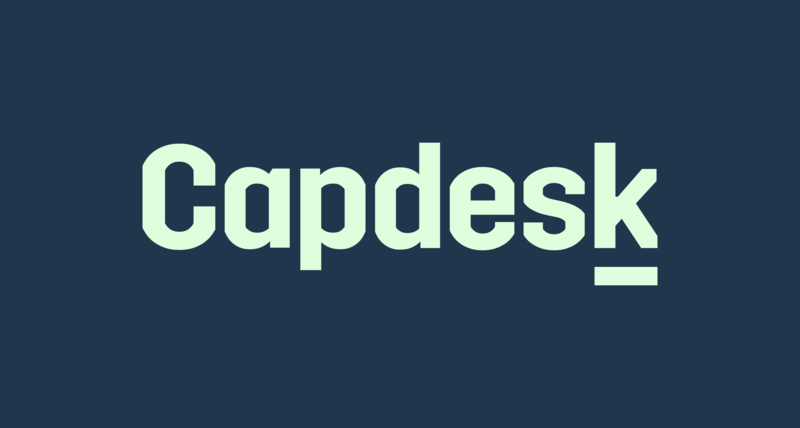 Capdesk supports users with multiple email accounts. This is handy if you have several investments and have registered your investments with different email accounts. Having multiple email accounts linked to your Capdesk account also enables login with LinkedIn - in the event that your LinkedIn account is controlled by another email account then the one listed with your investment in a specific company. You will only receive news updates from your investments in the email account listed as “primary email”. - Find "add email": Click the man logo in the upper right corner > Select "Profile Settings" > Select Account in the left menu > Scroll down to find emails > add secondary email. Remember to verify the email account by pressing the confirmation link sent to the email account when "verifying" the email account.